Pronto Hex code, iRule, Logitech Harmony. PDF Format	 Integral User Manual	 Linker User Manual	 Coming soon. 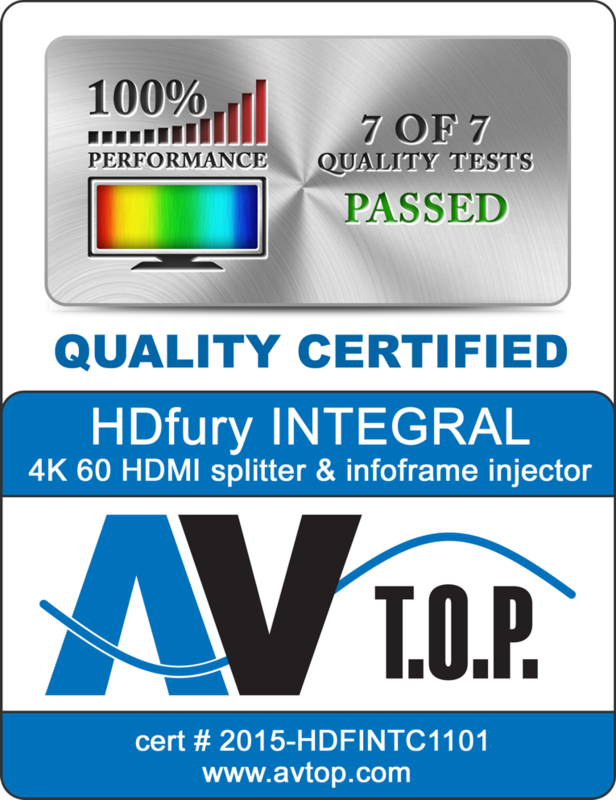 PDF and PNG Format	 CE, RoHS, FCC, Quality Cert. CE, RoHS, FCC, Quality Cert. Coming soon.